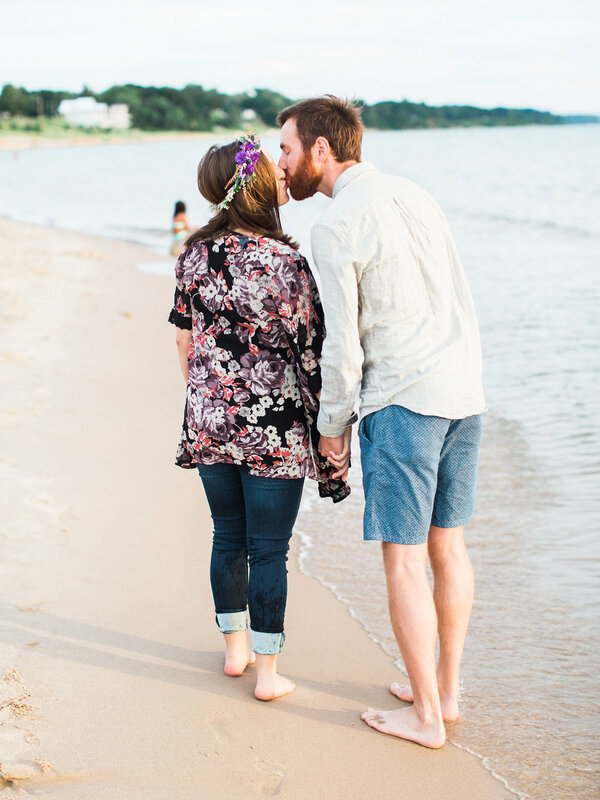 I got to meet up with Lacey & TJ a few weeks ago and document such an exciting time for them as they are preparing to meet their FIRST little one! 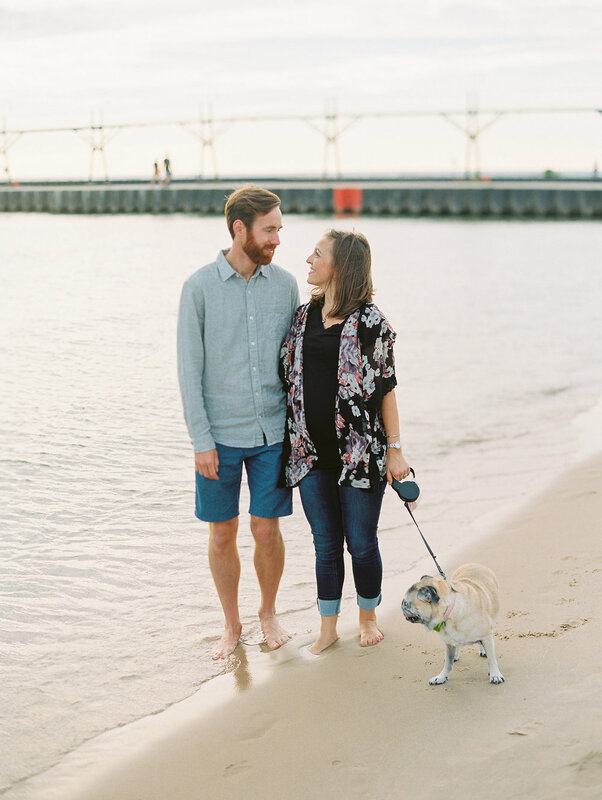 This session in south haven was filled with hazy skies, summer sun and such a fun loving couple-- and I can't forget our sweet little pug friend! Enjoy some of my favorites below!